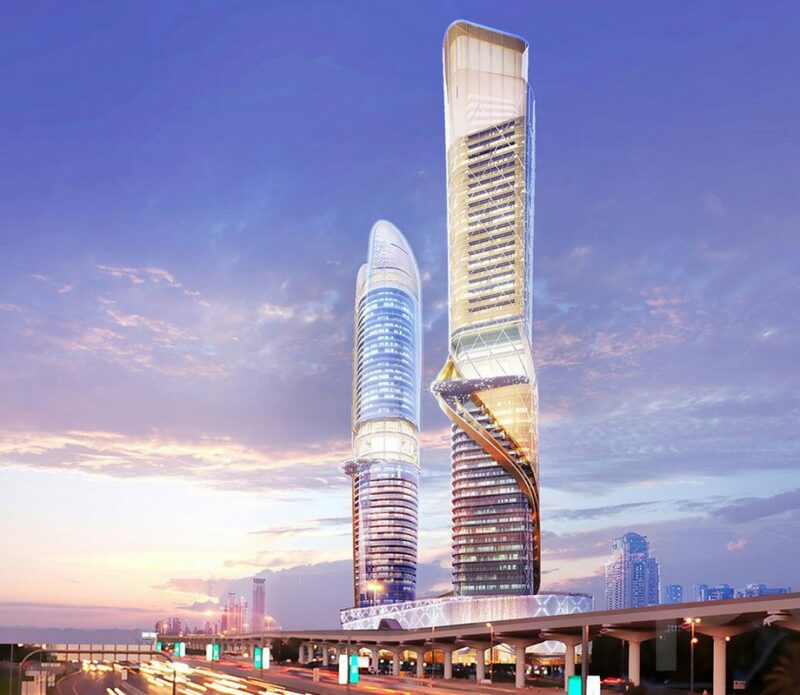 The world’s most luxurious hotels have a lot to offer, but the Rosemont Hotel and Residences, currently under construction in Dubai, is about to up the ante. 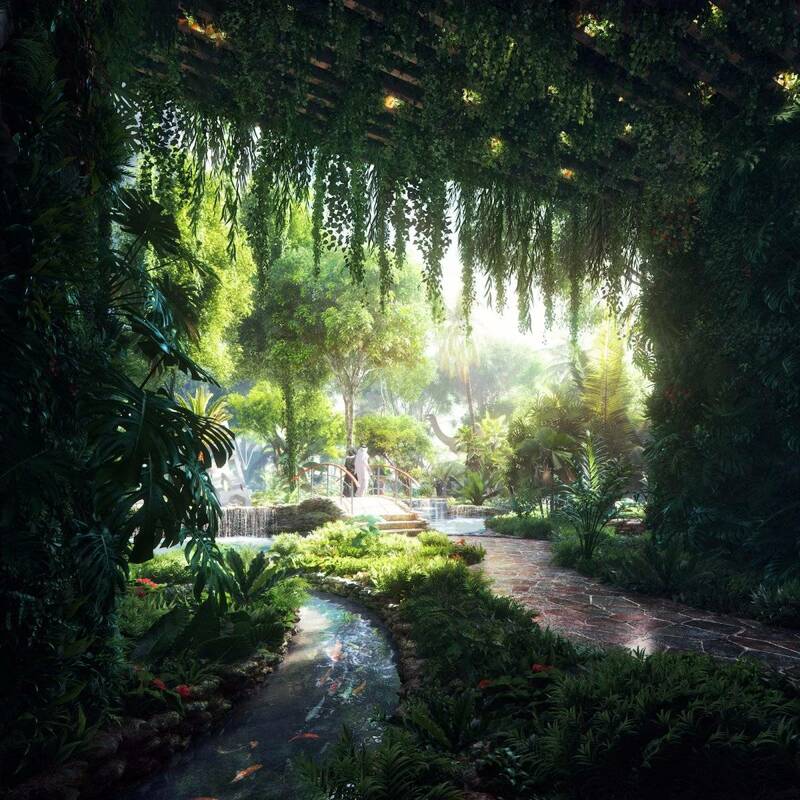 In addition to upscale amenities like a glass-bottomed infinity pool, robotic luggage handlers and a nightclub, the hotel will be home to an actual rainforest. Designed by ZAS Architects, the 2-million-square-foot building will have two 53-story towers, one with 448 hotel rooms and another with 280 residences. 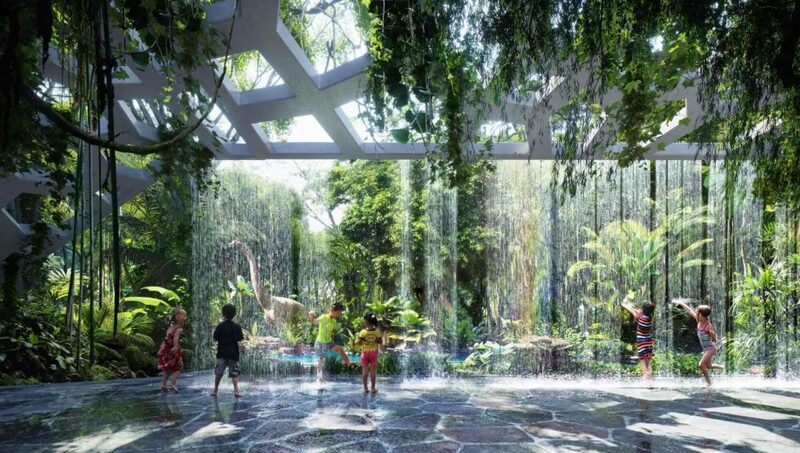 The 75,000-square-foot rainforest area will be set atop a five-story podium at the base of the towers, and will include features like a sandless beach, splash pool and cafe. 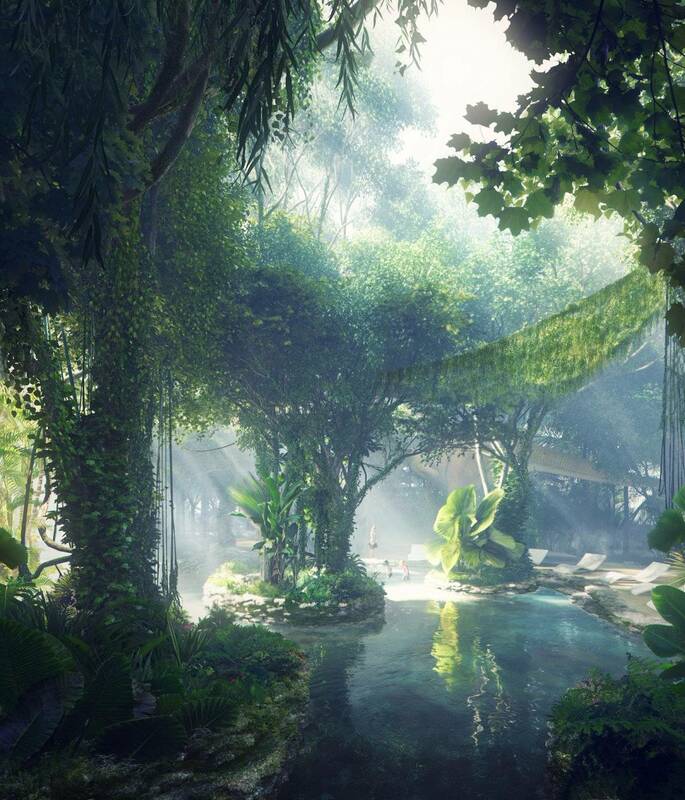 Dense trees and canopies will help complete the Amazonian atmosphere, as will a sensory rainfall system. Dubai’s hot climate means that water is often in short supply, and ZAS Architects has emphasized that only recycled water collected from condensation will be used in the rainforest; it will also use local greenery as much as possible. The firm has said the rainforest will be cooler than the city, and plans to allow those not staying at the hotel to visit — for a fee, of course. The $550-million hotel is the debut project of new global hospitality brand Rosemont, and once complete in 2018 will be managed by Hilton’s Curio Collection. As far as we know it’s not taking bookings yet, but we’ll definitely be keeping an eye out.